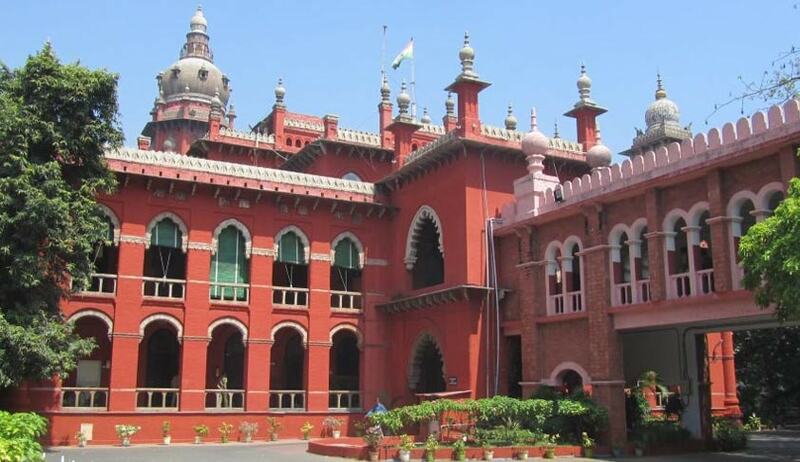 A PIL has been filed in the Madras High Court seeking directions to the state authorities declaring land survey methods using Global Positioning System(GPS) and Electronic Total Station(ETS) equipment, legally binding on parties to the survey and determination of boundaries of lands under the Tamil Nadu Survey and Boundaries Act, 1923 and the rules 1925. The petitioner is VBR Menon, a lawyer who contends that physical boundary survey marks have disappeared in many parts of Tamil Nadu which is the reason why conventional methods of land surveys using chain, links and tapes are “incapable of accurately determining the disputed and undisputed boundaries of lands” as prescribed under Sections 9, 10 and 17 of The Tamil Nadu Survey and Boundaries Act, 1923. This, the petitioner further contends, will leave a lot of scope for abuse of powers by state survey officials who may indulge in corruption. As per Sections 16(a), 16(b), 21(ii)(a) and (b) of the Tamil Nadu Survey and Boundaries Act, 1923, it is mandatory on the part of the village and taluk level revenue officers to protect, monitor, repair and maintain the boundary survey marks. According to the petition, these survey marks have disappeared overtime because the concerned revenue officers have not performed their job. It is also mentioned in the petition that the Union Ministry of Rural Development has recommended re-survey operations to be conducted based on GPS mapping which many state governments are implementing. Under the Digital India Land Records Modernization(DILRMP) programme hundred per cent financial assistance from the central government is available to all state governments from 2016-2017 onwards. This matter is being heard by the bench headed by Chief Justice SK Kaul.